No wonder, we are all stressed and wondering if we are enough… have you looked at your television or your social media feeds lately? 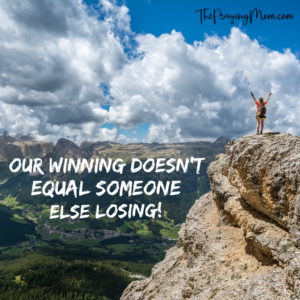 Everyone has their own version of what “winning” looks like and we are ALL guilty of showing our version of “winning” to the world. We all do this whether we mean to or not! I’m just as guilty of trying to show everyone my best side, but I’m learning to be more open and vulnerable about the hard parts too. I honestly think it’s ok to share the good things in life with those that will celebrate with you. But on the flip side, it’s not ok to share those things in a way that makes others feel like they are losing and you are winning. Sometimes the truth lies in how we perceive what we see in other people’s lives. So friends, let’s make a deal… let’s STOP looking at the media and our social media feeds as a place to find our worth and value! Your worth and value only come from the Lord and who He has called YOU to be. The way you find this purpose and calling is by spending time with Him in His Word and in prayer. There is not an easy button for this and it doesn’t happen overnight, it takes time and intentionality to be still and listen. Don’t listen to the world & what you see others do and be, but listen to Him, His voice and His calling for you! Today, I just want you to relish in the fact that YOU ARE ENOUGH because of Christ in you! 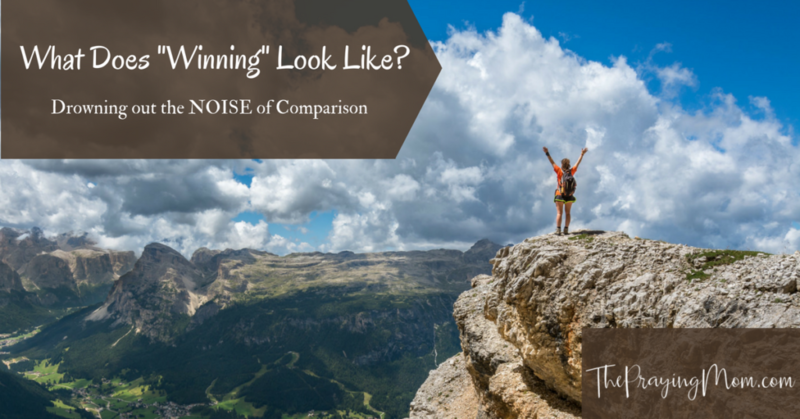 The comparison needs to end…our “winning” doesn’t equal someone else “losing”… “winning” for each of us looks different! To truly live this out, I think we need a perspective shift on comparison and this takes an evaluation of our own hearts. There is a difference between comparing our lives to others and learning from others. If you see someone else’s life and you feel like you are losing, take time to evaluate why you feel this way. Comparison is often harmful for our souls because it brings up feelings of pride, insecurity, jealousy, bitterness or simply feeling left out. It also leaves us unable to experience relationships with others that might actually be very meaningful and helpful. We are all called by God for a unique purpose and given unique gifts that He intends for us to use to bless the world. When we compare our lives with others, it often can lead us to trying to be someone we were not created to be. 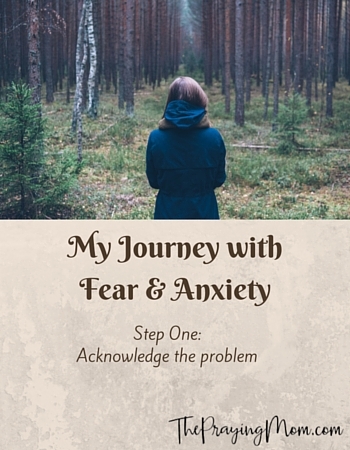 The unrealistic expectations we place on ourselves can lead to anxiety in our lives. I can personally attest to this one… I spent way too long trying to be someone else! I’ve learned that there are some people that I can watch and learn from without falling into the comparison trap. People that truly push and challenge me, people who encourage me in my walk and people who truly spur me on to a better version of who God created me to be. 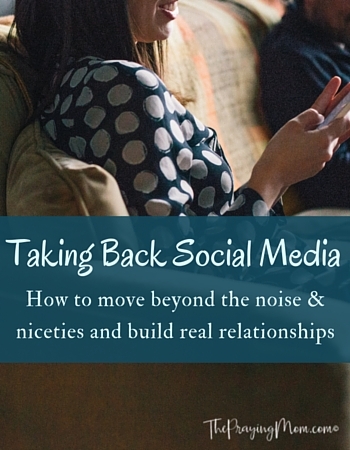 The truth is that you may have people in your life (or your Facebook feed) that don’t inspire you or encourage you and it’s ok to put up boundaries there, if necessary. Yet, sometimes, it is our perspective that needs to shift. When we are confident in our own strengths and callings, we will be able to celebrate with others when we see them living out their purpose and calling. It is troubling to me that Christian women throw stones at each other because one is passionate about “this” and another is passionate about “that”…. could they both be just living out the purpose that God gave them and running their race? Why must either of them be wrong? We should be able to celebrate, rejoice, hurt & grieve with each other rather than be envious, jealous, withdrawn and judgmental! I don’t need to judge my success based on what I see others achieving. I don’t need to expect other people’s success in a certain area to look like mine. Everyone is not at the same place on their journey, so I don’t need to place unrealistic expectations on them. I need to celebrate the “winning” steps others are taking & I need to encourage them when they are feeling down. I need to use the hard things in my life as a way to encourage others as they face hard things, rather than pretending the hard things in my life don’t exist. I need to use the “winning” moments in my life to inspire others toward their own “winning” moments. Rather than try to make them feel like they are losing. I need to seek God for what “my lane” is and stay in it. I don’t need to judge someone else for the “lane’ that God has called them to. 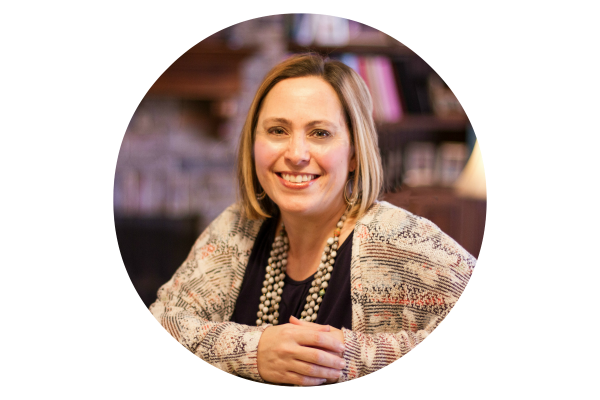 As I was finishing up this post, I saw this post pop up in my email inbox… it speaks so much of what was on my heart, so check out what Jennie Allen has to say about living out our calling. Jennie has been such an inspiration to me through her work with the IF:Gathering (which is coming up in February), you might want to consider joining an IF:Local near you or maybe even gathering a few friends and hosting your own. I went through Jennie’s book “Restless” a few years ago as I was on the journey to discover what God was calling me to do and it was an incredible tool for me. 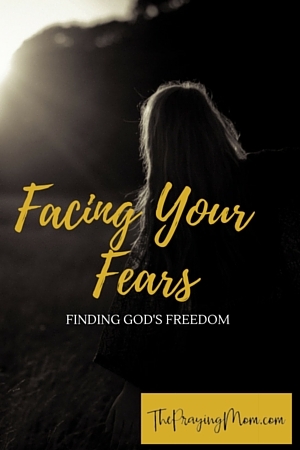 If you are on this journey, I would encourage you to check it out or gather a group of women and go through the Restless Bible study together. Yes!!! We make life so much harder than God intended for us-social media can be one such example of that pressure and stress. Thank you for your post-very freeing!! I just started the Jennie Allen book you referenced…. And this post echoes the truths God’s been impressing on my heart right now too…. Thanks for putting them into words Christy! It’s a good book Tara, be ready for lots of soul searching! It requires you to dig deep, but in the best way! Yes, yes, yes. So often I find that it’s the women who initially intimidate me that I have something to learn from.